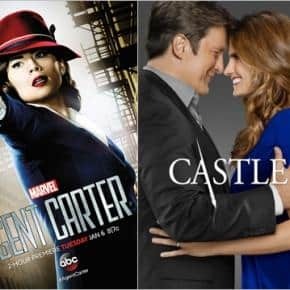 It seems as though every day in the pop culture and comic book community, there is great triumph when new and exciting series and books come along; the same can be said for video games, toys/figurines, movies, etc. But there is also always great sorrow when one of the creative members (a writer, artist, editor, actor, animator, whomever) passes away and leaves behind the trappings of the Earth. It is very rare that the comic book community, who during the churning scene shift of the Bronze Age, encountered genius writers creating characters who have stuck around and endured. Len Wein was such an exception. 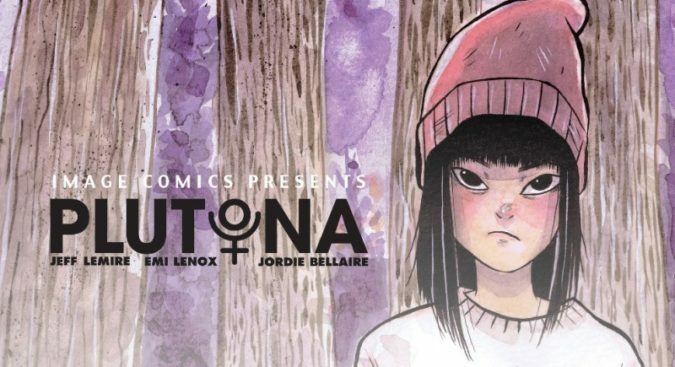 His work in comics, and the characters he developed, set the foundation stones for continual titles featuring those same characters that are still running and popular in the Modern Age. Len passed away yesterday, he was 69 years old, and his death has sent ripples running through the pop culture community on a massive scale. 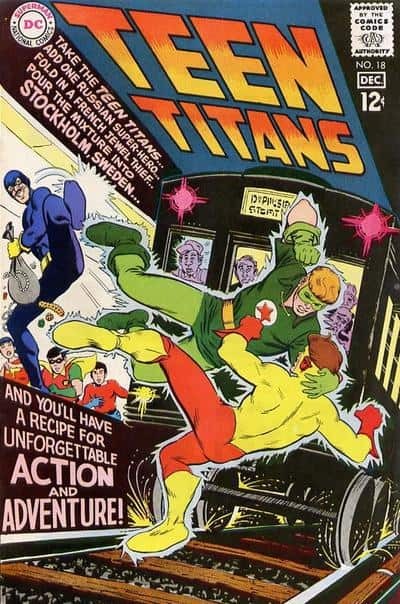 As a teenager, Len and his friend Marv Wolfman were active in the fanzine culture of the 1960’s, both of them writing several fanzines before putting together packages of material to present to DC in the hopes of being hired. Their hopes paid off, both of them being hired on with the comics giant, with Len’s first story appearing in Teen Titans #18 in 1968. 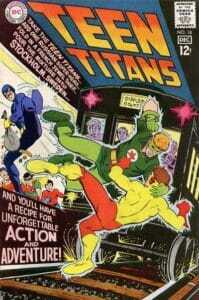 Len would work on a variety of books for DC and Marvel Comics during the 1970s. 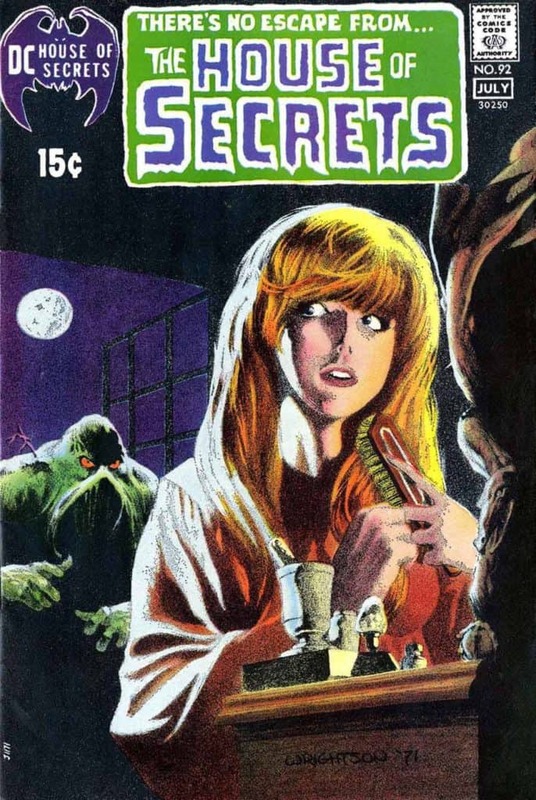 It was at DC in the pages of House of Secrets #92 in 1971, that Swamp Thing was born, a joint creation of Len and Bernie Wrightson, who we also lost earlier this year. 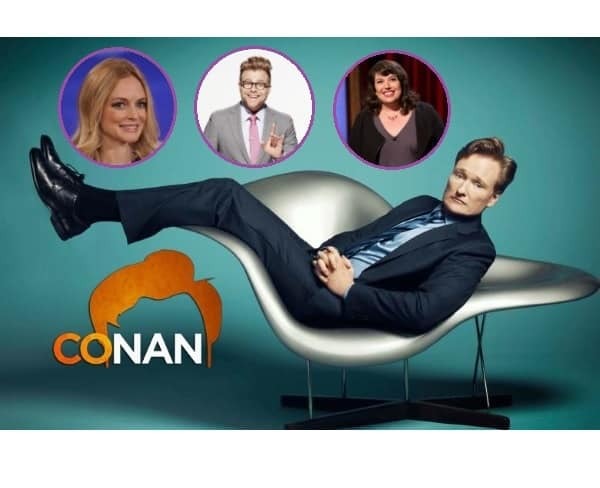 Swamp Thing has become a much-beloved character at DC, receiving multiple series over the years, two feature films, a popular TV show in the 1990s and recently appearing in the Batman and Harley Quinn animated film from Warner Bros. and DC. Over at Marvel Comics during this time, Len’s writing skills brought forth two things: a character whose success and popularity has catapulted him to the forefront of superheroes famous in mainstream media, and a comic book and team that was received with massive fanfare. 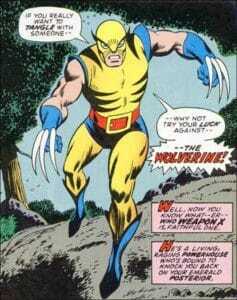 The character is Wolverine, co-created with John Romita Sr. and Herb Trimpe appearing in The Incredible Hulk #180 in 1974. 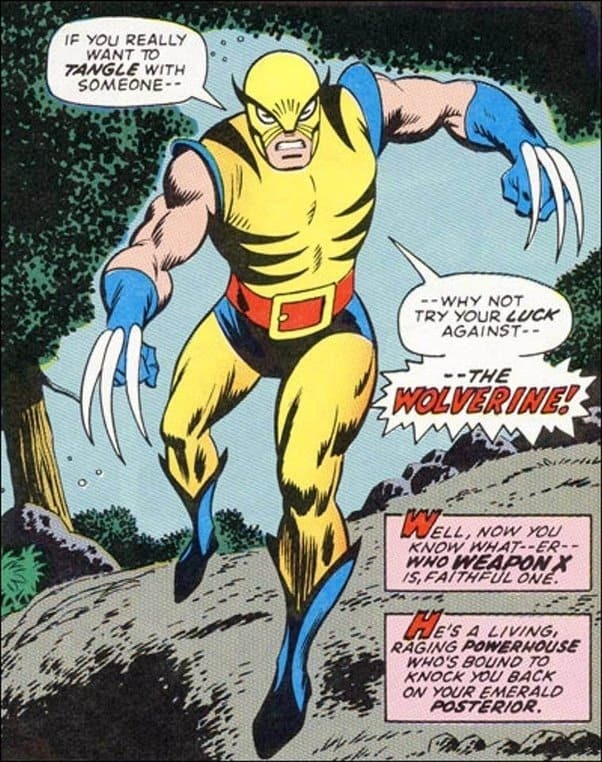 Wolverine has gone on to become one of the very public fictional faces of Marvel, thanks in no small part to the work of Len, John and Herb, and with his various portrayals in cartoons and on the big screen by Hugh Jackman, the feisty Canadian superhero will remain beloved for generations. 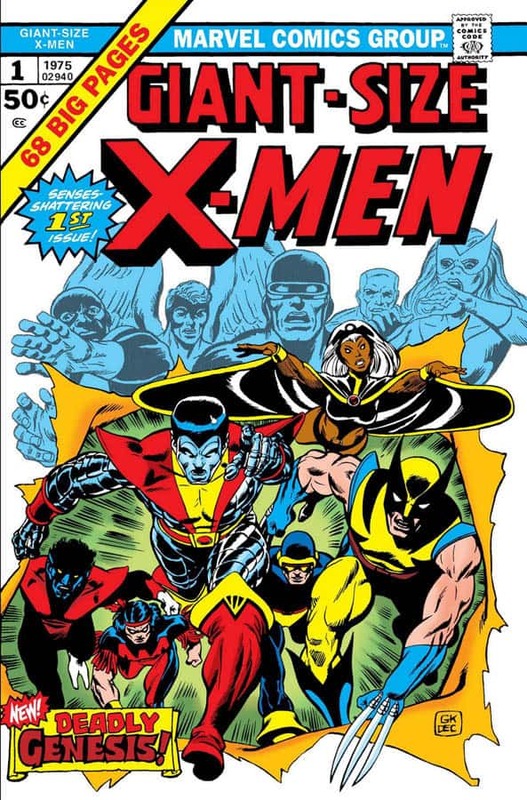 The comic and team in question is the X-Men, who had gone on hiatus for a half-decade until Len and artist Dave Cockrum brought them back in Giant Size X-Men #1 in May 1975. 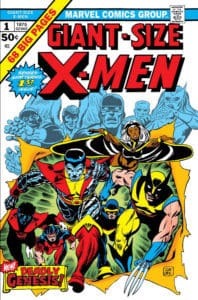 This book would launch the team back into the comic’s reading eye, and introduced new X-Men: Nightcrawler, Storm, Colossus and Thunderbird, as well as the new character many now know simplay as Logan. After leaving Marvel in the late 70’s due to disputes with the management, Len made a comeback at DC as both writer and editor. His most significant writing contributions during this time were that of creating Lucius Fox in Batman #307 in 1979 and the third villain to use the name Clayface in Detective Comics #478 in 1978. 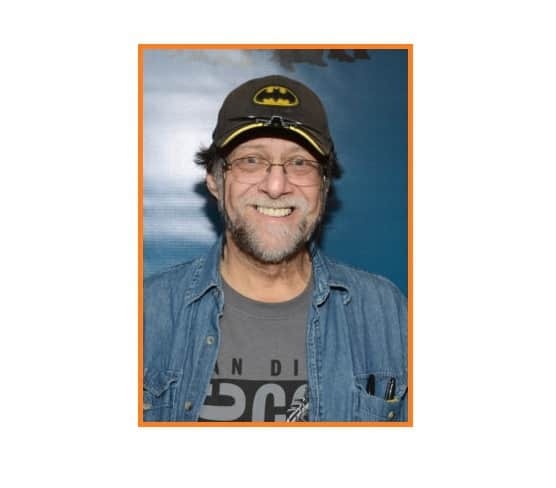 As an editor at DC, Len worked on some of the more groundbreaking series of the 1980s, including Camelot 3000, The New Teen Titans, Batman and the Outsiders, and Who’s Who in the DC Universe. One of the biggest editing contributions was that of Alan Moore and Dave Gibbon’s acclaimed series Watchmen. Later work after leaving DC a second time included writing/story editing for many hit cartoons series including X-Men, Batman: The Animated Series, Spider-Man, Phantom 2040, Street Fighter etc. 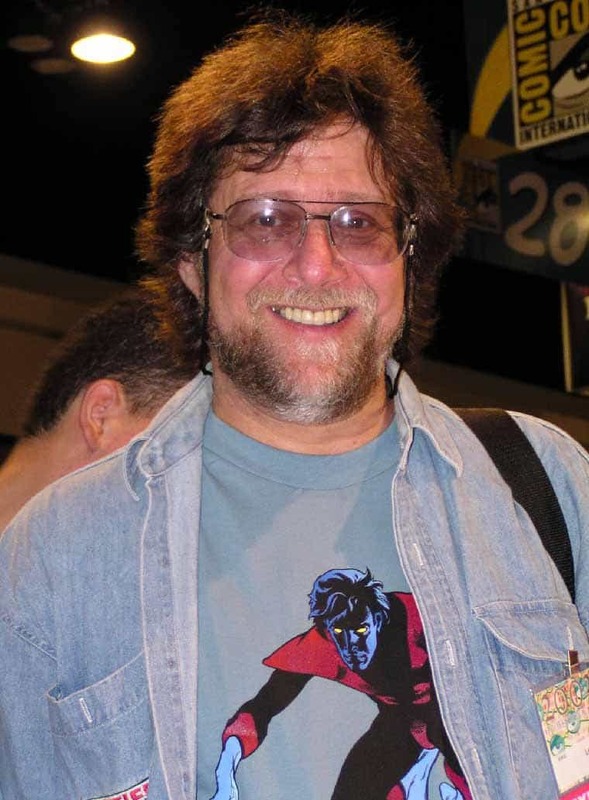 His comics work in the years leading up to his passing included writing for the tie-in comics to The Simpsons and Futurama for Bongo Comics, Conan: The Book of Thoth with Kurt Busiek and Kelley Jones for Dark Horse Comics and collaborating on the DC Retroactive series in 2011. Len’s passing leaves a big hole in the hearts of many readers, writers, managers and other persons deeply involved in the comics industry. 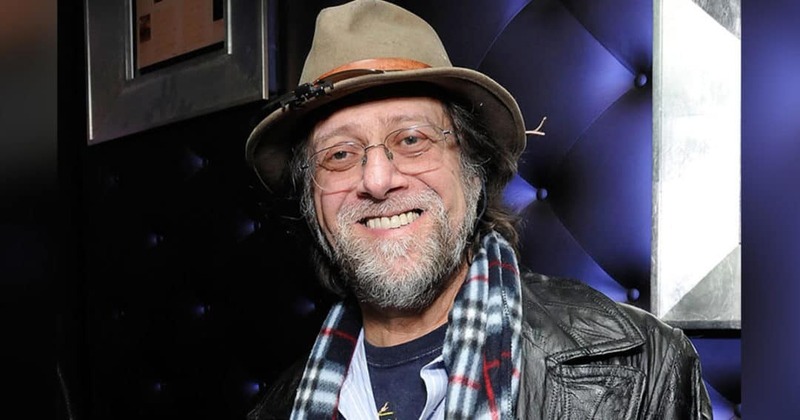 He was loved by everyone he worked with and respected as a creator, writer and editor. Len was a testament to what it meant to take new concepts and old, spin them around and create something magical. “I would hope the bulk of what I’ve done over the years… I’ve always said we don’t get to decide what we’ve done. History decides that for us. Hopefully after I’m gone people will still be reading what I’ve written. 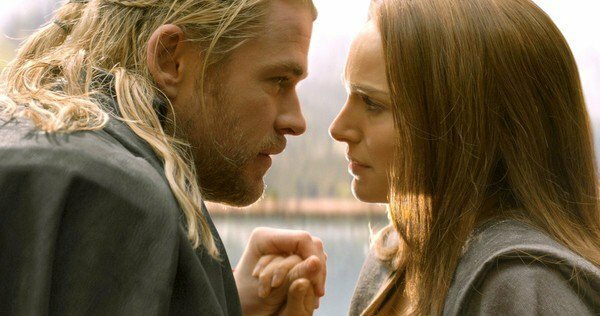 That would make me very happy.” – Len Wein. Doc Brown and Marty McFly Reunite to Fuel Toyota Mirai with Trash!